Native American survival skills are perhaps one of the greatest things that we can all learn. Living a good and healthy life is a subject that the Native American tribes people have mastered over their long history. Their wisdom and everything they know they learned from having a close relationship with Nature and by following its rhythm. Learning from animal behavior, gaining knowledge from the many plant specie all while respecting them deeply at the same time. 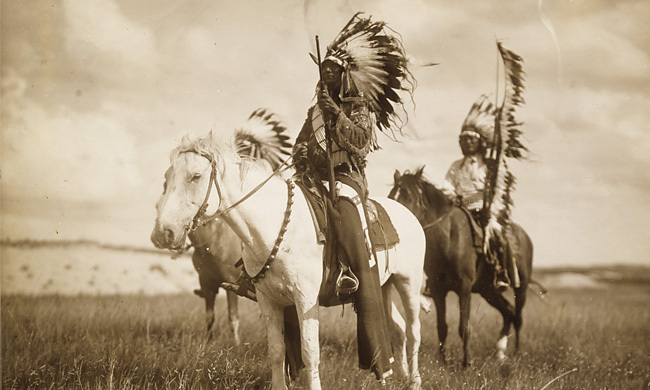 Native American tribes are known for their natural healing skills. You can get a greater understanding of their abilities when you learn about their way with plants yourself. Nature produces enough of everything for all of us, so there is no need to destroy the whole plant just because we need a few leaves to make a tea. Native Americans would collect every third plant, keeping everything in balance and being careful not to harvest too much. In their culture, a healthy person is the one who chooses the righteous, harmonious, and balanced path in life. They believed that some illnesses were signs that something’s wrong with the spirit of the person and that there was a lesson to be learned. In many of these cases, the ill individual was left to learn the lesson without any interference. Many of the modern medicines that we use today follow the ancient remedy rules of the Native Americans. 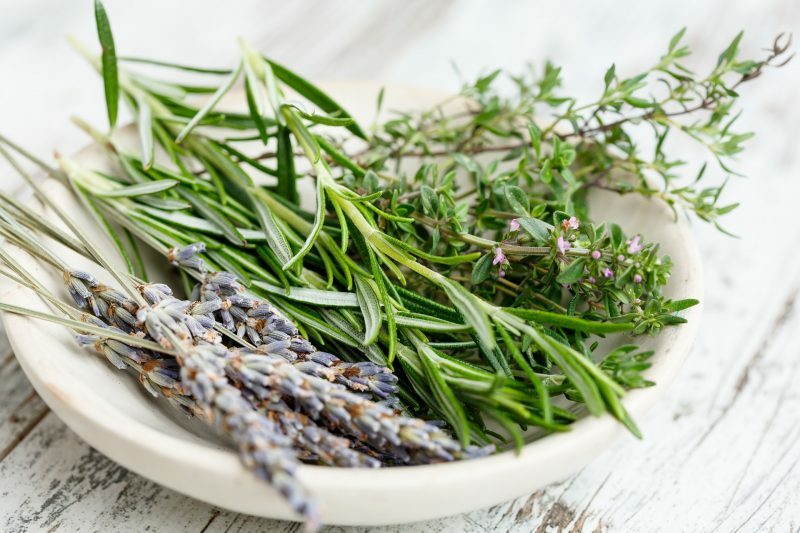 Though they were masters of plant knowledge, here are the most versatile herbs that they were using on an everyday basis. This white flowering plant, which was known to the ancient Greeks, is used to facilitate blood clotting. 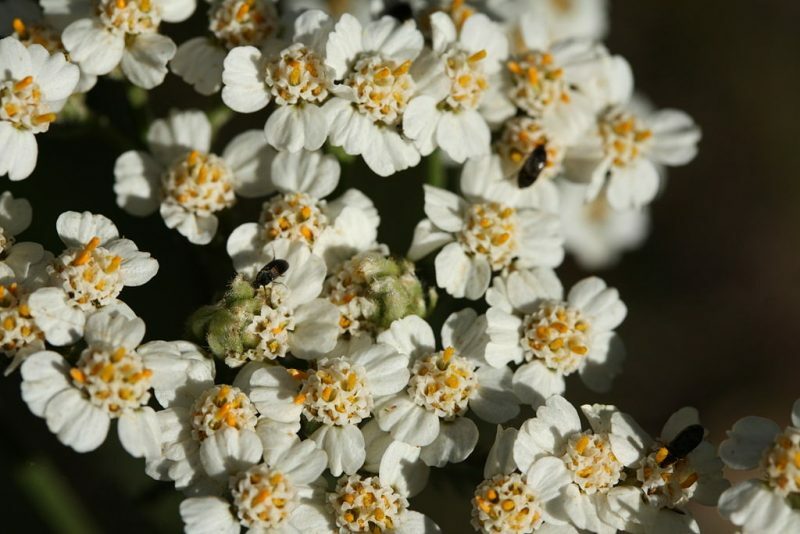 There’s a legend that says that the mighty Achilles used yarrow to treat his wounds. Native Americans were also familiar with the power of this plant and used it on open wounds and cuts. Fresh yarrow juice mixed with water helps with intestinal disorders. 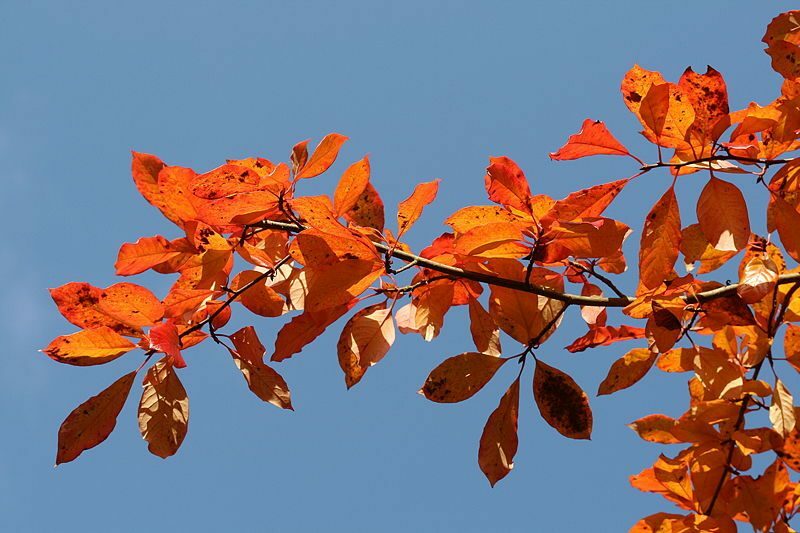 Sumac is one of the few plants used to prepare an eye remedy. The decoction from sumac is lso good as a gargle to relieve a sore throat. A tea made from the leaves and the berries reduces fever. Sumac also helps in soothing poison ivy. Blackberry was a popular plant in Cherokee culture, used to treat an upset stomach. A blackberry tea is good for swollen joints and tissues. Blackberry root mixed with bee honey or a maple syrup is an efficient cough remedy. 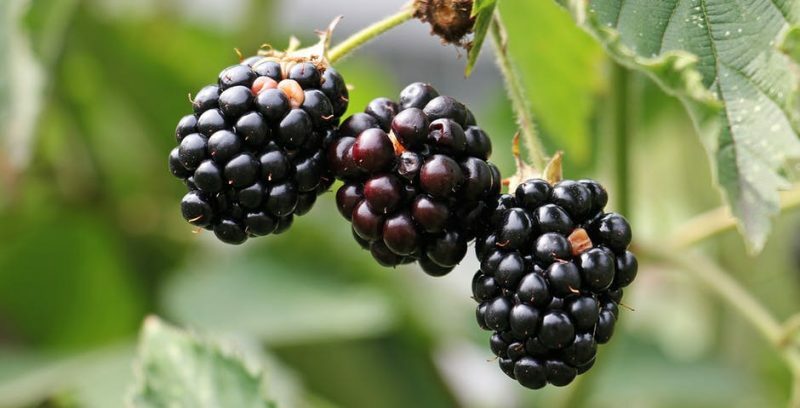 For bleeding gums, chew the blackberry leaves. The fruits are rich in iron and are perfect for boosting the immune system. Native Americans used rosemary for improving memory, relieving muscle pain and spasm, and helping the circulatory and the nervous systems. As the whole world knows today, mint tea is good for stomach problems. 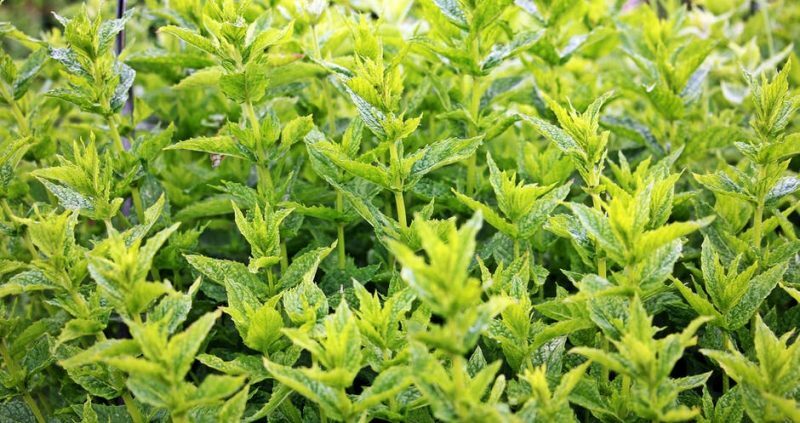 The Cherokee used mint leaves to relieve itching skin and rashes. 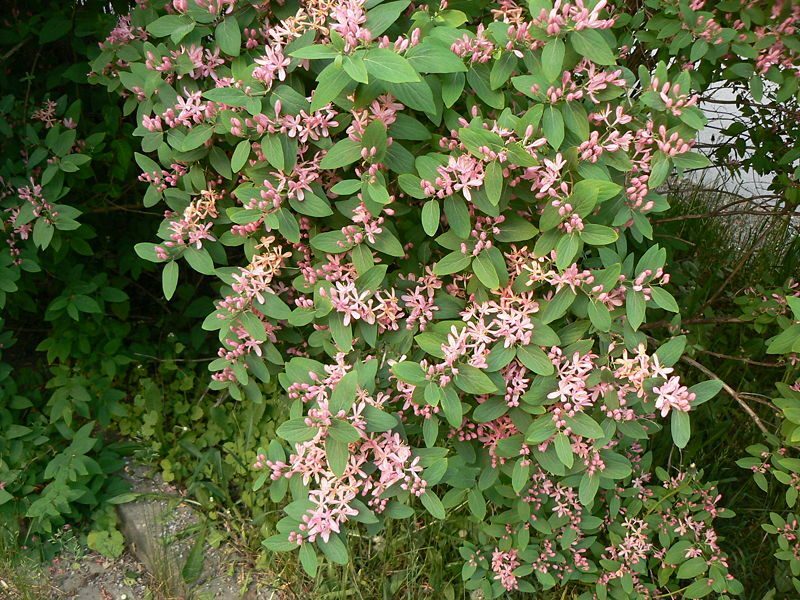 This plant was used by ancient healers to treat respiratory problems. It also improves the circulation and lowers cholesterol. This way it plays a significant role in heart disease prevention. Another plant used by Cherokee to relieve chest pain. Cattail is one of the most commonly used plants by Native American tribes. It’s a perfect survival food, easy to digest, and therefore was used in recovery from illness. Greenbrier root tea is a joint pain reliever. The Native Americans used this flower to treat cysts, fibroid tumors, and inflammation. 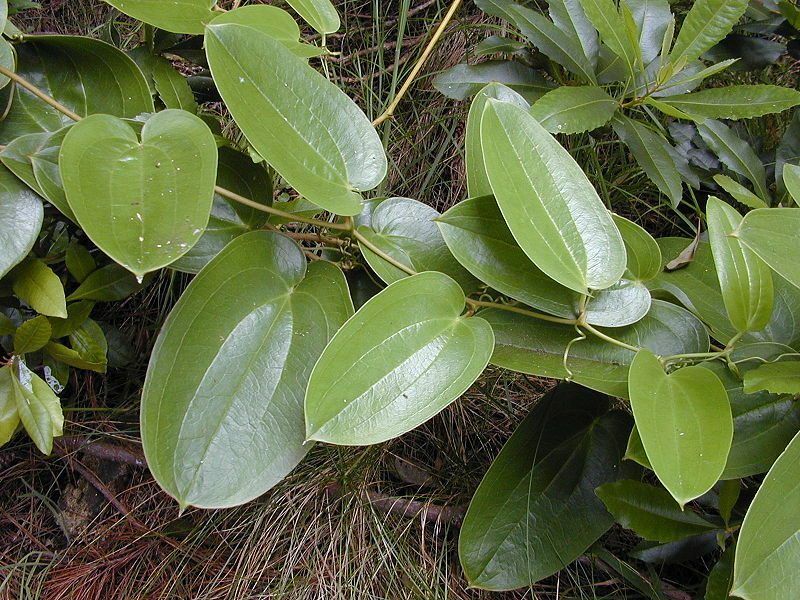 A diuretic that stimulates kidney function can be made using the roots of this plant. Hummingbird blossom is useful in the treatment of high blood pressure and lymphatic blockages. 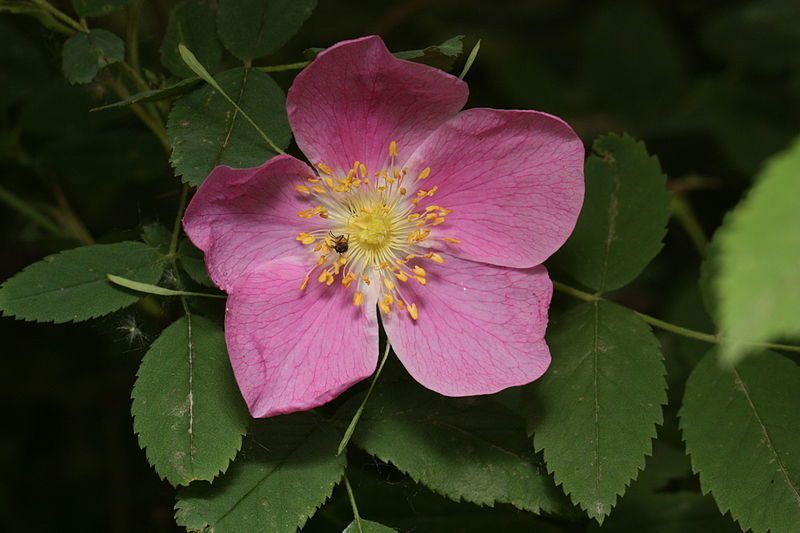 Wild rose tea was used by the Native Americans as a kidney purifier. Saw Palmetto was used by Native Americans mostly as a food but also as a remedy for abdominal pain. It also helps digestion and stimulates appetite. This plant is a sacred plant for many indigenous folk who use it to cleanse the body of negative spirits. It helps with abdominal cramps, spasms, cuts, bruises, colds, and flu. Tea made from the bark and the leaves helps sooth toothaches, respiratory irritations, skin conditions, stomach ache, sore throats, and even spider bites. Lavender has been used since ancient times as a remedy for insomnia, anxiety, depression, headache, and fatigue. 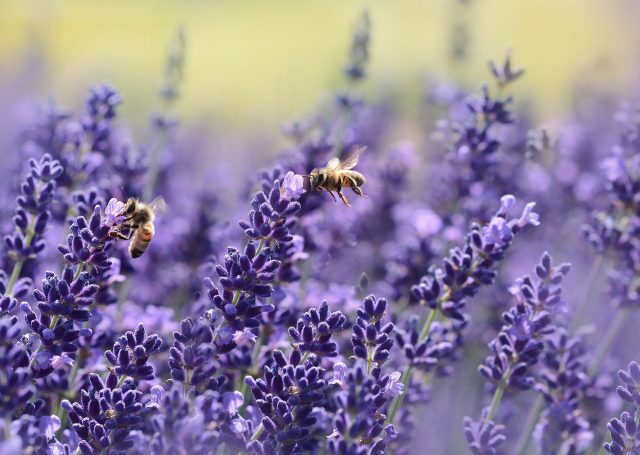 The essential oil has antiseptic properties that soothe insect bites. Prickly pear cactus is a renowned food and medicinal source for the Native American tribes. A tea made out of it cures urinary tract infections. It also helps with diabetes and lowers cholesterol. This plant helps all respiratory infections. It helps with asthma, pneumonia, and in hepatitis treatment as well. This sacred plant has a rejuvenating effect on the body and improves vitality. It is used to treat bone weakness, teeth loss, memory loss, and rheumatism. The root bark contains an antibiotic. Be careful when using this plant because it can be toxic if not prepared right. 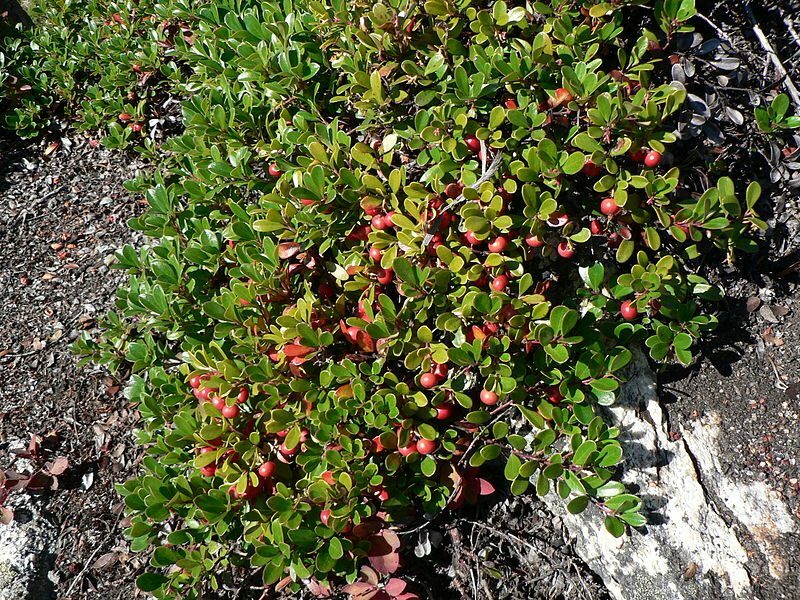 Bears love the fruits of this plant, so it’s also known as Bearberry or Bear grape. It cures bladder and urinary tract infections. 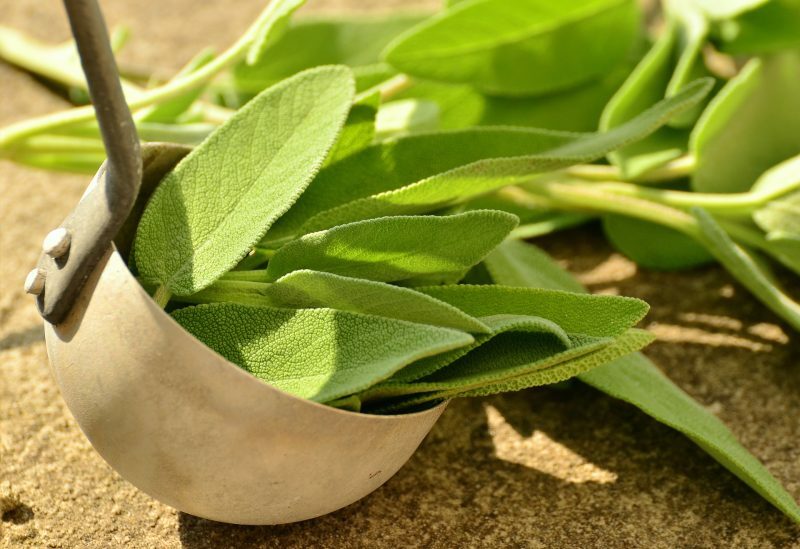 There are many more plant remedies used by Native Americans that we can use today to treat all kinds of diseases and infections. The thing is that many people are disrespectful of herbs and don’t believe their power. But, the ones who do practice herbal medicine will gain a better quality of life.